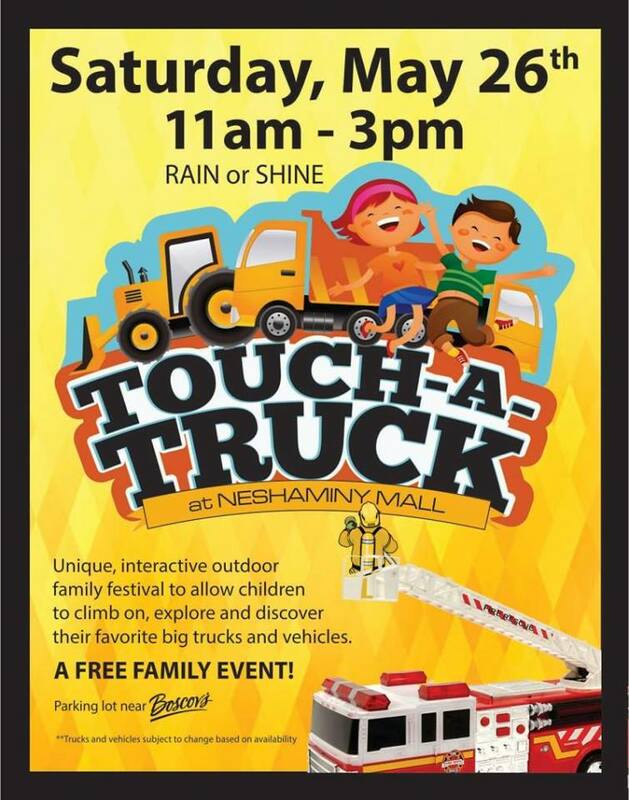 Join Trash Daddy this Saturday, May 26th from 11AM-3PM for Neshaminy Mall’s Annual Touch-A-Truck event! There will be food trucks and vendors as well as activities for the kids! 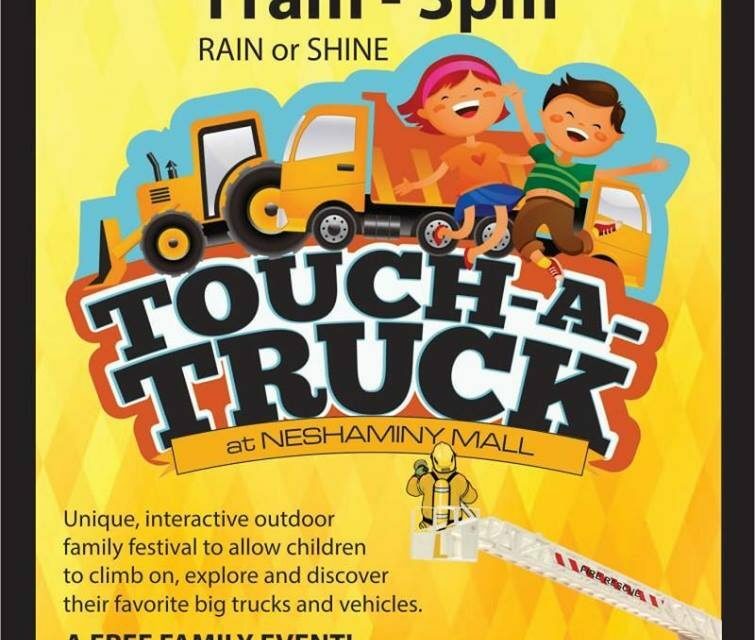 Children are invited to climb on, explore and discover their favorite big trucks and vehicles at this fun festival in Neshaminy Mall’s parking lot located across from Boscovs (where the spring carnival is held)! We’ll have a DJ, children’s activities, vendors, a few food trucks and more!